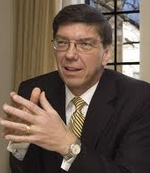 Harvard professor Clayton Christensen literally wrote the book on disruptive technology. In his 1997 book The Innovator’s Dilemma; Christensen described disruptive innovation as innovation that unexpectedly creates a new market or value network and eventually disrupts an existing market and value network, displacing an earlier technology. A classic example of disruptive innovation is in the computer industry. In my lifetime, we moved from $2 million dollar mainframes (e.g., IBM), to $200,000 minicomputers (Sun Microsystems), to $2,000 personal computers (Dell) and then to $200 smartphones (Apple, Samsung). You’ll notice that the dominant companies in the computer industry changed at each step along the way and part of the reason is that successful players in a market are generally not motivated to create a new technology that can replace their current success at a 10th of the cost. Christensen has a lot to say about this. He had enough, in fact, to write a sequel which was his 2009 Book The Innovator’s Prescription. In this book he uses examples from other industries to forecast how health care can be reformed to provide better care at lower costs. There are many concepts discussed in the book, but one in particular is the concept of decentralization. At Better Health Boston, a one-day event for healthcare industry stakeholders hosted by McKesson Corporation, Christensen explained “In a typical hospital, overheads account for 85 to 90 percent of total costs because of the complexity of offering a ‘one size fits none’ offering.” He went on to explain that diagnostic functions, surgery and acute care, and chronic disease management require three fundamentally different business models and ideally should be separated. He also talks about how many of the services traditionally provided in hospitals today can be performed better and less expensively at the home. Can Home Care Predict Hospitalizations? Dr. Andrey Ostrovsky, president of the company Care at Hand is seeking to disrupt the process of detecting the need for a hospitalization. 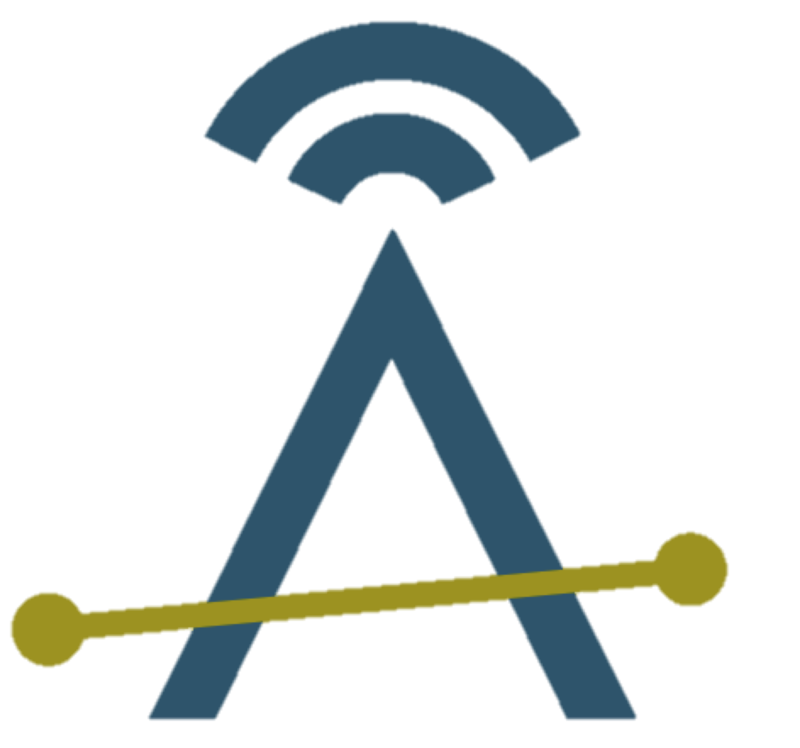 Ostrovsky has developed an evidence based methodology for analyzing patterns in care plan results reported by home health aides in order to predict and avoid hospital admissions. In private duty home care, most of us are already collecting care plan results each time we visit clients. Within this data lies the information needed to significantly decrease hospital admissions. In a study involving 561 discharged patients in the second half of 2013, readmissions were decreased by 39.6% resulting in $370,721 in savings and a 257% return on the technology investment. Details of this study are published by HIMSS in the article (Case Study: Decreasing Costs and Improving Outcomes Through Community-Based Care Transitions and Care Coordination Technology) (http://www.himss.org/ResourceLibrary/genResourceDetailPDF.aspx?ItemNumber=28301). Ostrovsky is making arrangements to offer his technology through arrangements with home care software and telephony providers. But My Private Duty Agency isn’t part of the Health Care Ecosystem? They built their markets by providing their technology to companies who couldn’t afford the alternative. Home care’s role in health care transformation is different and more challenging. There is no “new market” because all of the patients (our clients) exist today. Also, we’re not trying to put hospitals out of business. Instead, we’re interested in working with them on tasks where we can save the health care system money and increase satisfaction for our clients. Understand the readmission penalties that hospitals are facing and the opportunity for home care agencies to help. 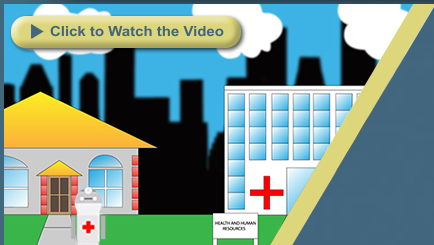 There’s a two minute video at www.ankota.com/care-transitions to get you started. Realize that in some ways, private duty agencies may be a better fit than home health to partner with hospitals on avoiding readmissions. Many hospitals now have teams of nurses who focus on read missions and high-risk patients. But they don’t have people who can easily visit their homes and provide transportation to primary care and follow-up appointments. This is a need that you can fill. You’ll need to commit to this opportunity and be persistent. Don’t give up too easily. There will be a lot of resistance at first. The agencies that embrace and lead in these new opportunities will grow and thrive! Ankota provides software to improve the delivery of care outside the hospital, focusing on efficiency and care coordination. Ankota's primary focus is on Care Transitions for Reeadmisison avoidance and on management of Private Duty non-medical home care. To learn more, please visit www.ankota.com or contact Ankota.